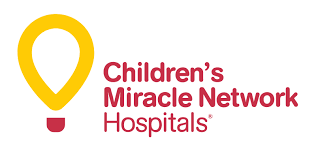 ​ Since 1991 Ace Hardware has been a proud partner of ​Children's Miracle Network/Hospitals and the American Red Cross. 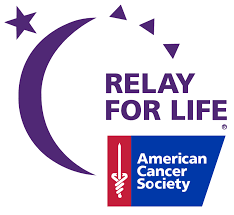 ​Relay For Life is the signature fundraiser for the American Cancer Society. Relay is staffed and coordinated by volunteers in over 5,200 communities and 27 countries. ​ Our community is facing fast economic growth and we are proud to report that our Adams County Chamber of Commerce and Tourism has continued to maintain it's membership base and in fact has continued to grow with over 30 new members.